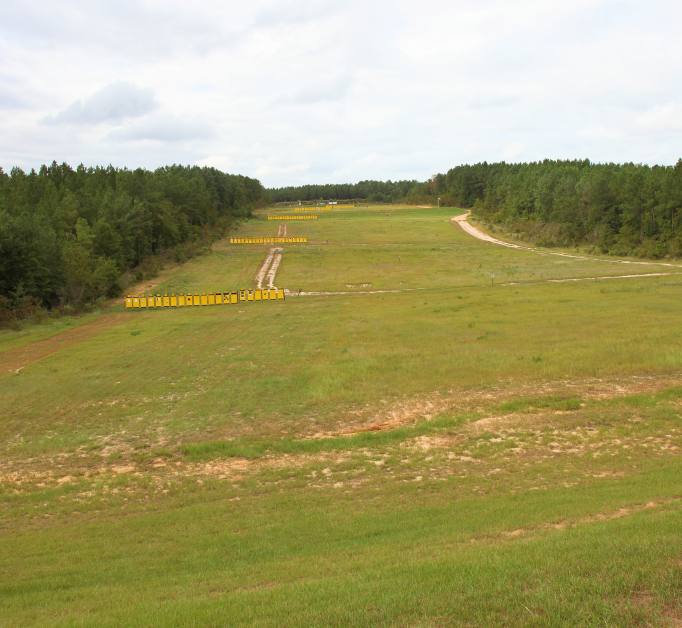 CQB Shooting Fundamentals will get you ready for close encounters of the ugly kind. Taught by Chappy in a no nonsense and clear manner, you will get a one-on-one lesson like no other. 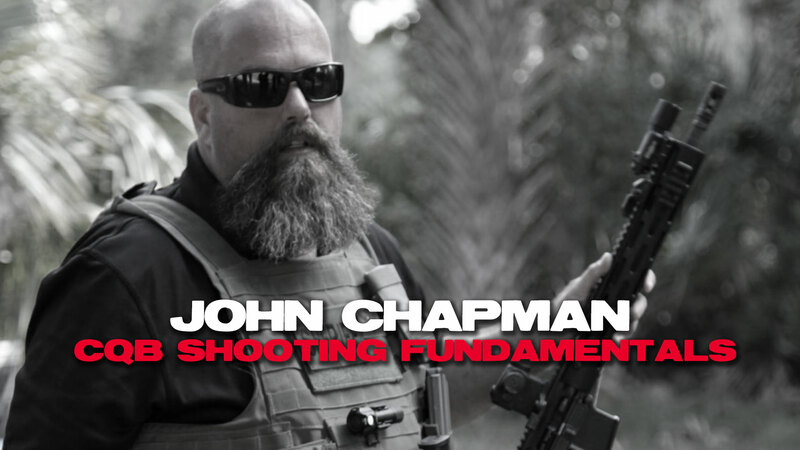 John Chapman (Chappy) is the founder and Director of Training of LMS Defense, an international full service training, consulting, business leadership, and weapons system testing firm. Chappy is a retired police Lieutenant and a currently serving reserve SWAT officer. 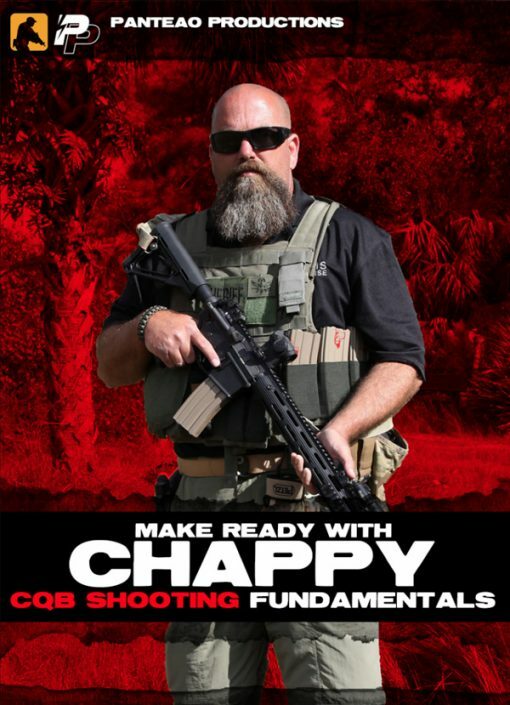 In this video Chappy reviews what is CQB, range versus combat mindset, weapon selection, lighting and laser selection as well as support equipment selection, CQB weapons manipulation and ready positions, emergency transitions and reloads, rapid single and multiple target engagements, shooting on the move, shooting through barriers, and more. 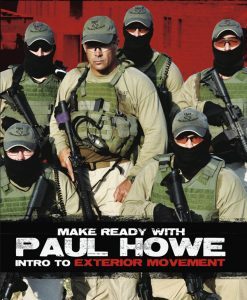 Great dvd for up close and personal defense. Chappy is one of my all time favorite instructors & brings a lot to the table. I enjoyed this series & bought it alongside his NVG series. 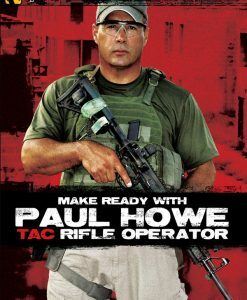 Good intro to CQB. Mr. Chapman does a good job teaching the basics and keeps you entertained with his humor. Good gear reviews/recommendations. Great dvd. Chappy does a wonderful job explaining all things CQB related. Great course! Mr. Chapman has a good delivery that conveys information well. Chappy is a great instructor. He takes the idea and training mindsets to another level. The conclusion of this video is spot on. I will be adding this DVD to my collection. Great course. Ton of info.